Saturday 12 noon – 3 p.m. Follow Wine Sellers on Facebook! $60.00 per person, plus tax & gratuity. We are honored to have Jim Lester of Wyncroft/Marland Winery at Wine Sellers this Saturday, November 29 from 1-4 pm. Jim is located here in Allegan County and makes some of the best wines that Michigan has to offer. 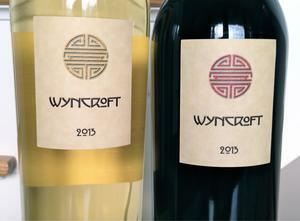 Wyncroft is a family-owned estate winery founded in 1998, located in the glacial moraine hills of southwest Michigan. Our proximity to Lake Michigan provides a unique micro-climate, perfect for growing many of the noble vinifera grape varieties from which the world’s greatest wines are made. Jim patterns his premium wines in this classical tradition, operating in the style of a tiny French garagiste winery. 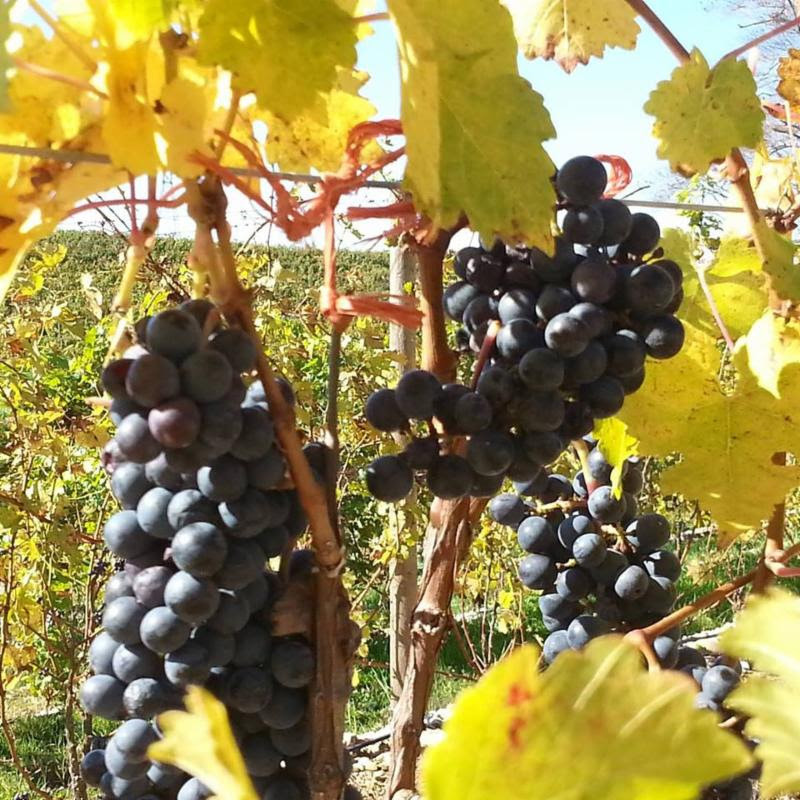 Wyncroft wines are single-vineyard designated, from low-yield estate vineyards in the Lake Michigan Shore and Fennville appellations. Jim Lester, winemaker and co-owner, has been growing vines and making wine in Michigan for more than 30 years. We will be hosting a tasting several of Jim’s Wines, so please stop by between 1-4 to meet Jim and taste his terrific wines! Get ready to enjoy your holiday parties this year! Mike Gustaitis of Wine Sellars of Saugatuck and Chef Doug Rempel help you gear up with delicious time saving recipes and the perfect wine pairings. Sample tastes from four holiday inspired small plates that can be prepared in advance of a dinner party so you can spend time with your guests instead of in the kitchen! Mike pairs each small plate with the perfect red or white for a fool-proof combination you’ll love this season! Mike Gustaitis is an accomplished Advanced Sommelier with extensive knowledge of wine from all wine producing regions including Argentina, Australia, Canada, Chile, France, Germany, Italy, New Zealand, Portugal, South Africa, Spain and the USA. Doug Rempel has been cooking for more than 30 years, entertaining clients, family, and friends with his unique recipes and inspired flavors. Mary Whiteford, 80th District State Representative. 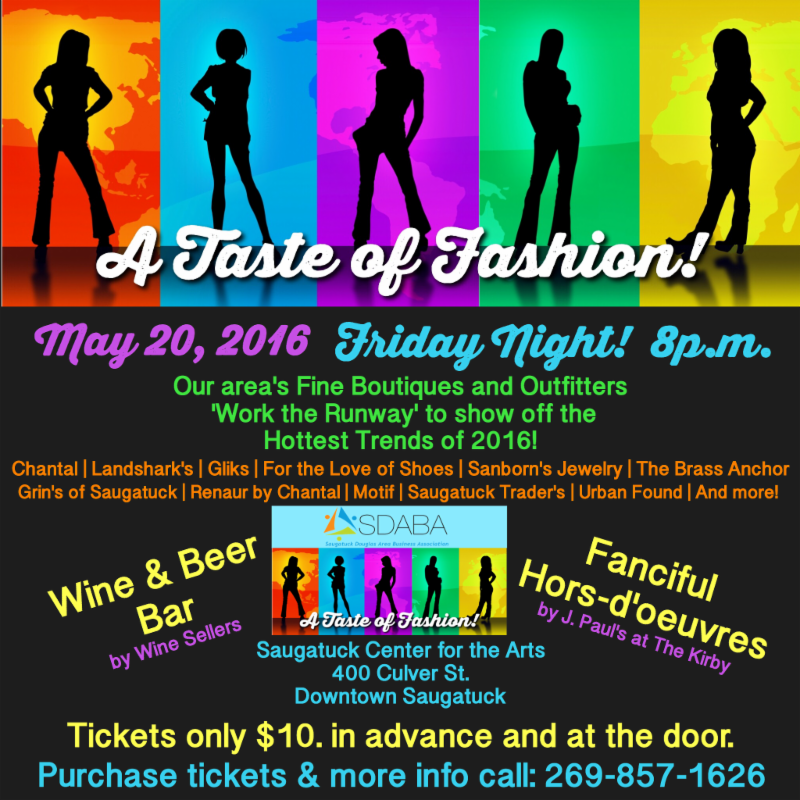 Wine/beer along with fanciful hors d’oeuvres will be available. Tickets are $10.00 and can be purchased at 2993 Blue Star Hwy Suite 105, at Del Sol, For the Love of Shoes, CVB, Saugatuck Center for the Arts, and by calling 269-857-1626. This event is sponsored by The Saugatuck Douglas Area Business Association. Wednesday, May 18th – 6:30 p.m.
$65.00 per person, plus tax & gratuity. Get ready for an evening of fine wines from around the world … and Allegan County! Join award winning wine maker Jim Lester of Wyncroft and Marland Wines and Sommelier Michael Gustaitis from Wine Sellers of Saugatuck for a tasting of spectacular wines from your own backyard. Allegan County sits in the middle of Michigan’s lush “fruit belt” which boasts rich, complex soil and temperate growing conditions (thanks to Lake Michigan’s moderating forces). The result is a special blend of environmental forces that make Allegan County the #1 agricultural producing county in the state and Michigan the nation’s third largest fruit producer. Does this “perfect storm” of environmental factors extend to area vineyards? Jim and Mike say “absolutely!” and will let you taste for yourself. 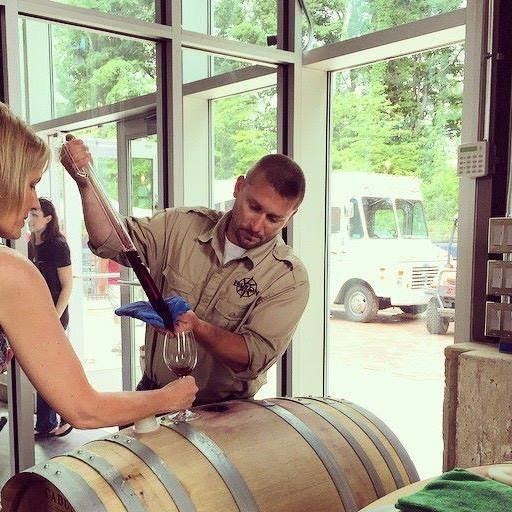 They’ll pour samples of Wyncroft and Marland wines made from grapes grown in vineyards in Allegan County compare them to samples from the best wines of the world. The result? 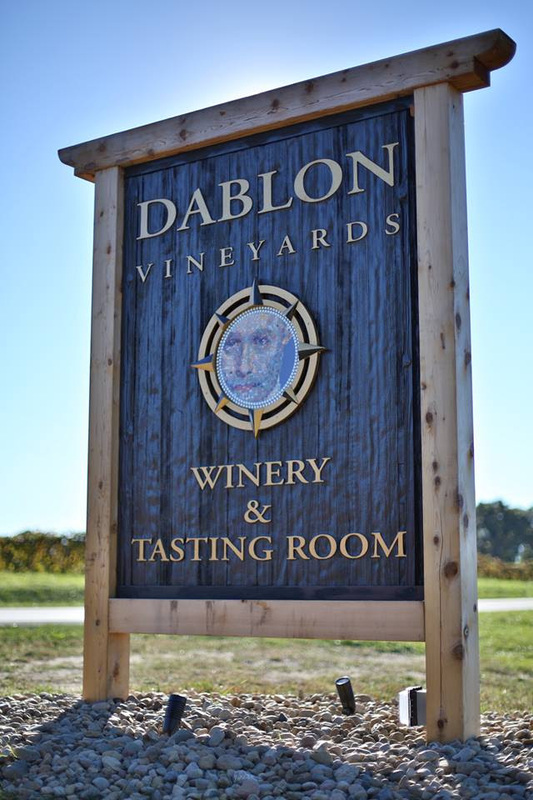 You may be surprised to learn that wines of this caliber are being grown and vinified so close to Saugatuck/Douglas! Jim Lester, winemaker and co-owner at Wyncroft Wines, has been growing vines and making wine in Michigan for more than 30 years. He patterns Wyncroft’s super-premium wines in a classical tradition, operating in the style of a tiny French garagiste winery. Wyncroft wines are single-vineyard designated, from our low-yield estate vineyards in the Lake Michigan Shore and Fennville appellations. Roll up your sleeves, prep some snacks and learn how to pair wine with your creations. Join The Kirby’s Mindy Trafman and special guest, Mike Gustaitus of Wine Sellers of Saugatuck for a hands-on, interactive cooking class and wine tasting. Bring your palette and appetite. Make a weekend out of it. 7pm-9pm. $35pp. Smoked egg, cider braised pork belly, pickled jalapeno. 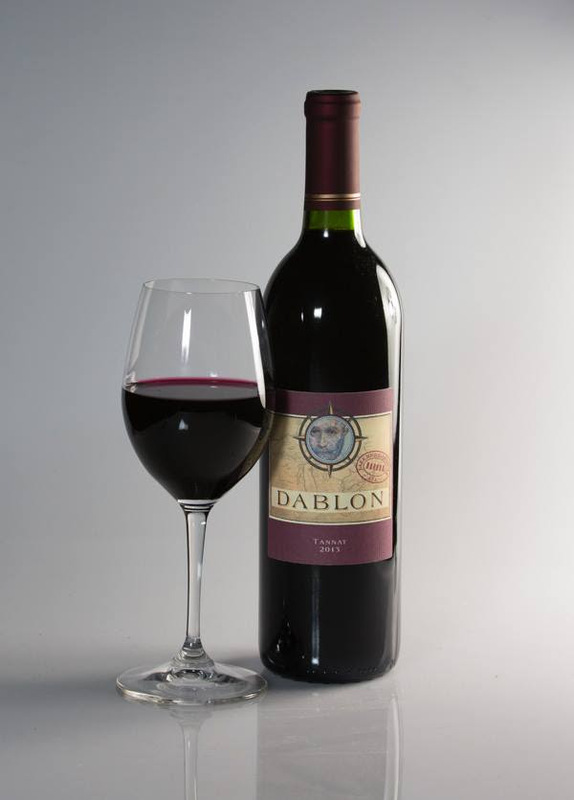 Meet the distributors of these fine wines and have an opportunity to purchase at special show pricing. 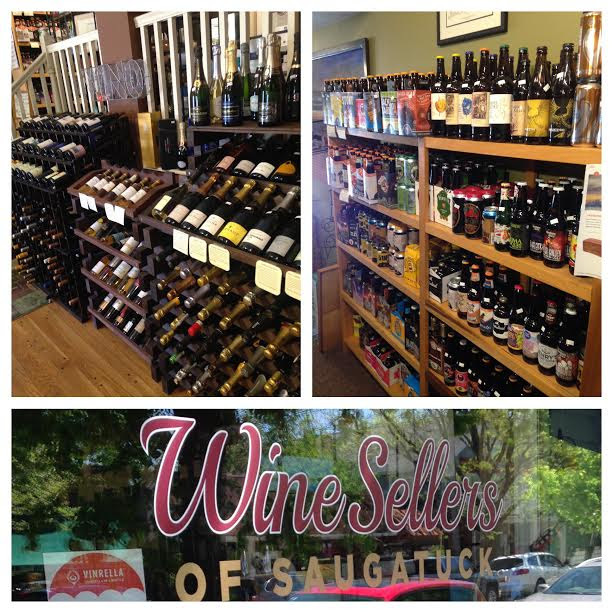 James Van Der Kolk & Beth Noel-Bernier of i-lixir beverage, Callie Christiansen-Bush of AHD Vintners & Stuart Allen of Imperial Beverage will be on hand as well as Mike Gustaitis of Wine Sellers of Saugatuck to steer you through this tasting. 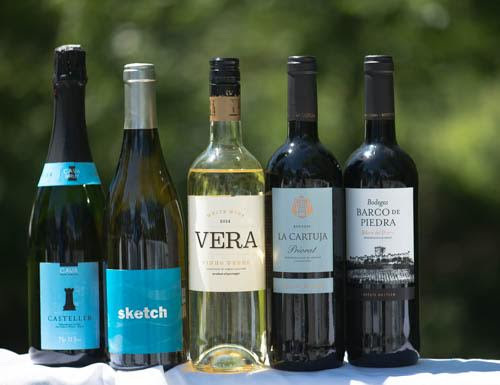 Stock up on fine and difficult to find wines for the summer season. Call Everyday People to prepay and save your spot for this event. Please join Wine Sellers of Saugatuck and Slyvia’s Place for an evening of Good Food, Wine and Auction with the Proceeds benefiting Sylvia’s Place. Date April 30th at the Felt Mansion. Allegan County dealing with domestic violence. Bring your friends, your co-workers, your book club, all are welcome. Save the date and check out Fabulous Finds at these participating merchants! Going to be a Fun Day! Two of Paso Robles finest will be here to showcase their amazing wines. are making the trip to Everyday People Cafe so we can create an incredible wine & food experience for you to enjoy. 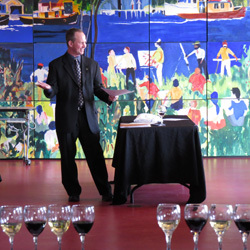 Join us for this Intriguing Conversation focused on wine! 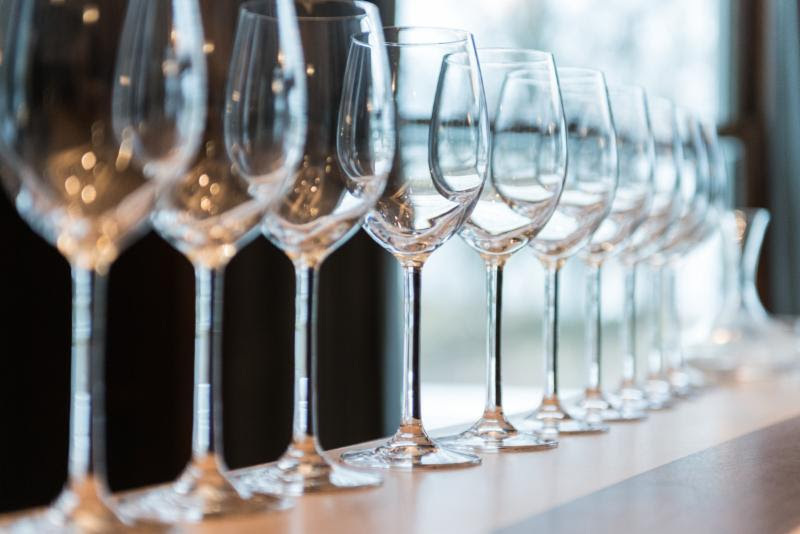 Experience the excitement of a blind-tasting with two expert sommeliers: Jim Lester, owner of Wyncroft and Marland Estate Wines and myself, Mike Gustaitis, owner of Wine Sellers of Saugatuck. Jim and I will present a robust grouping of white and reds, featuring Michigan labels and labels from around the world. Via a blind tasting, you’ll have the opportunity to compare and contrast varieties as you learn from these two masters. How do Michigan whites stack up against labels from France, Germany, or Italy? Can our reds compare to varietals Spain, Australia or Argentina? Don’t miss this wonderful evening of delicious learning — timed perfectly to help you select wines for the holidays! Join us from 6:00 – 7:00 PM as Mike Gustaitis, owner of Wine Sellers of Saugatuck, presents a tasting event that will set the stage for the film.